After seeing T-ara's pictures from the airport earlier, the girls are now in Beijing for their press conference and signing ceremony. 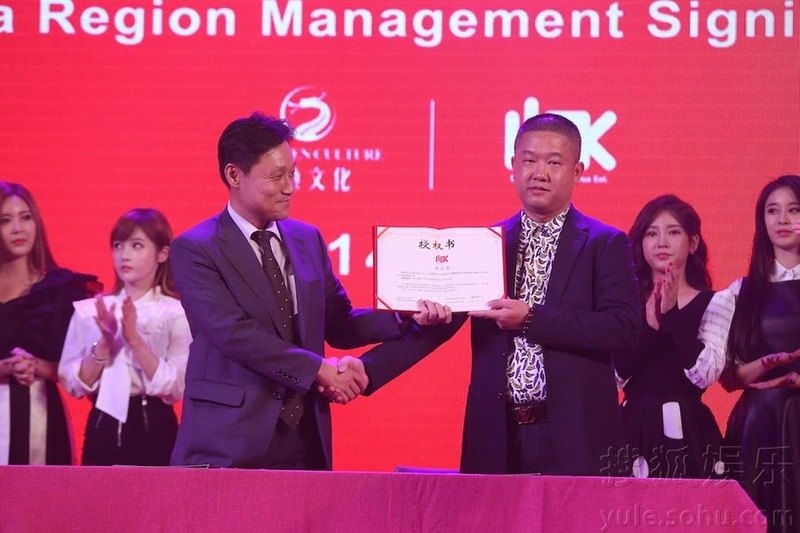 Through this event, T-ara has now formally announced their contract with Longzhen Cultural Development who will manage their future activities in China. With this contract, fans can expect T-ara to appear in China's programs, commercials, dramas, concerts, and more! Their contract with Longzhen is only for their Chinese activities. They will still be under their Mother company, Core Contents Media which is now known as MBK Entertainment (Music Beyond Korea). During the event, T-ara also talked about their latest Korean album, they played the music video of 'Sugar Free', while the girls also performed 'I Don't Want You' on stage. You can watch their videos from the event below. 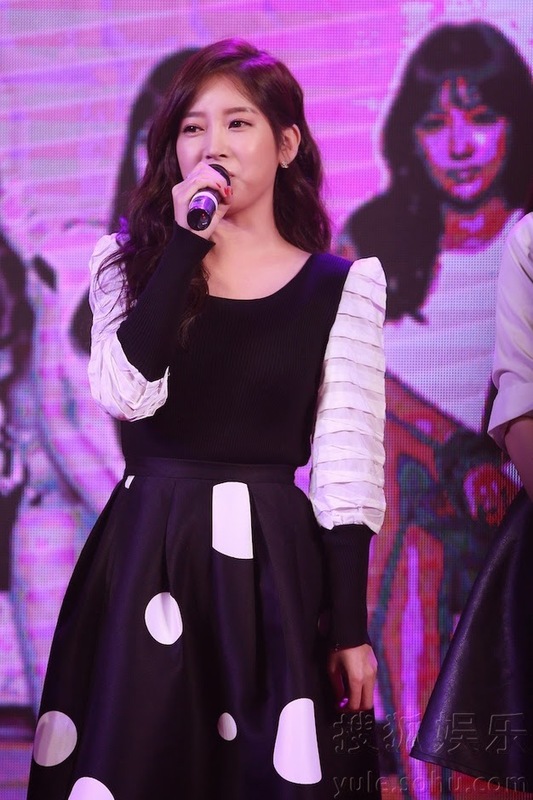 You can also check out T-ara's pictures from the event below.